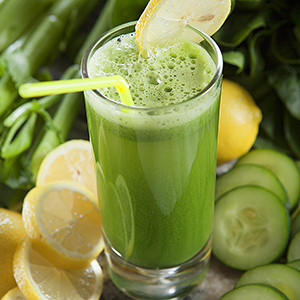 Start the year off revitalized with our 21–Day Plan, healthy recipes and a sweet Secret Special. 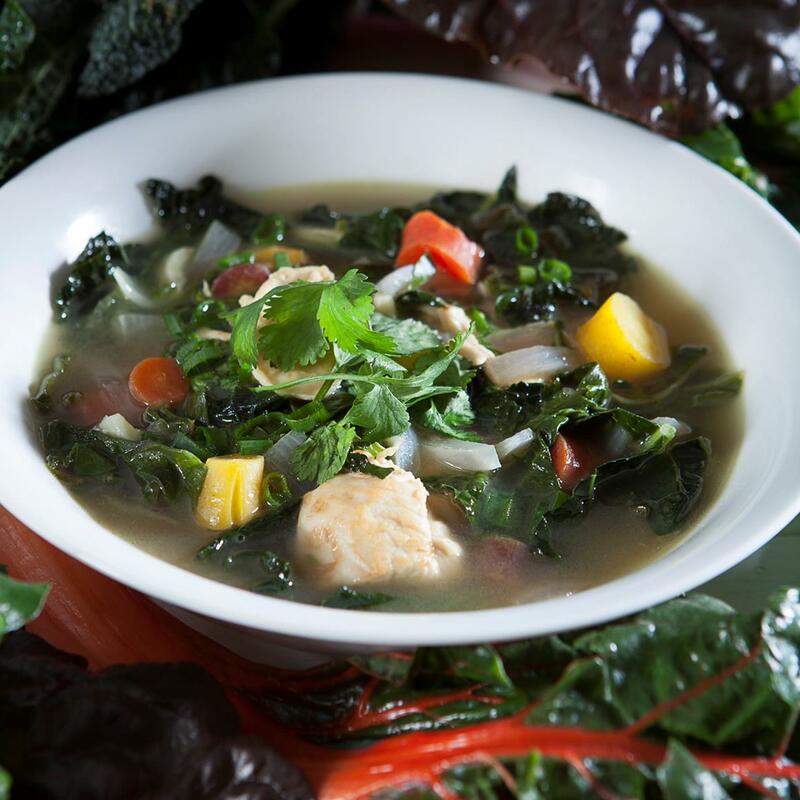 This fresh soup provides a rainbow of key nutrients like vitamin C, potassium, beta-carotene and more. These nutrients support healthy skin, immune function, circulation, vision and heart health, all in less than 180 calories per serving! The simple, crisp combination of flavors and textures makes for an easy meal that's both delicious and nutritious. 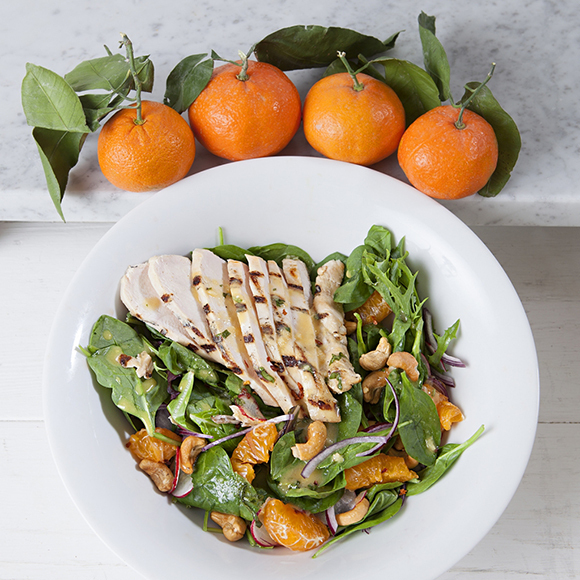 Use fresh Satsuma mandarins to brighten up this salad while they're still in season! Homemade hummus is easier than you think! 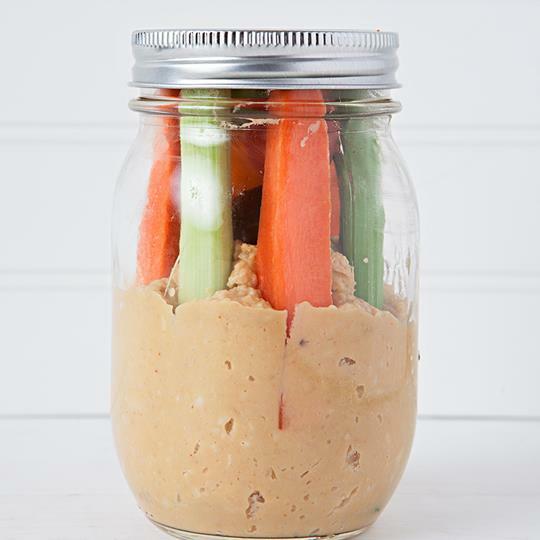 Once you're done, pack it in a Mason jar with fresh vegetables for a fast, easy and healthy snack on the go. Latin for “to break open,” the Burgare features the classic, vinegar-based mixer known as shrubs. 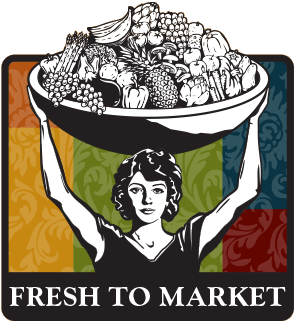 While trendy now, shrubs date back to the Colonial Era in America and were popular before the advent of refrigeration. 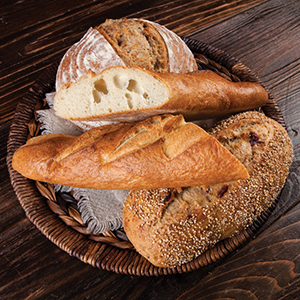 At Nugget Markets, our expanded line of artisanal breads include our organic baguettes, sprouted whole grain round, and organic 9-grain & cranberry, or fig boulots. 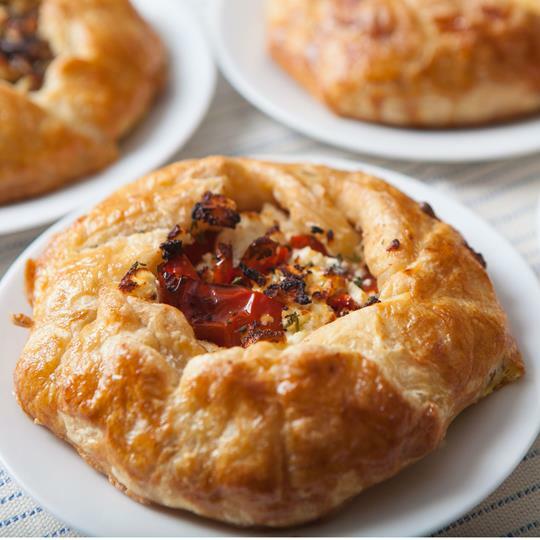 Introducing the newest additions to our puff pastry party: seasonal savory galettes! These free-formed, open-faced, hand pies are delicious, elegant and vegetarian. 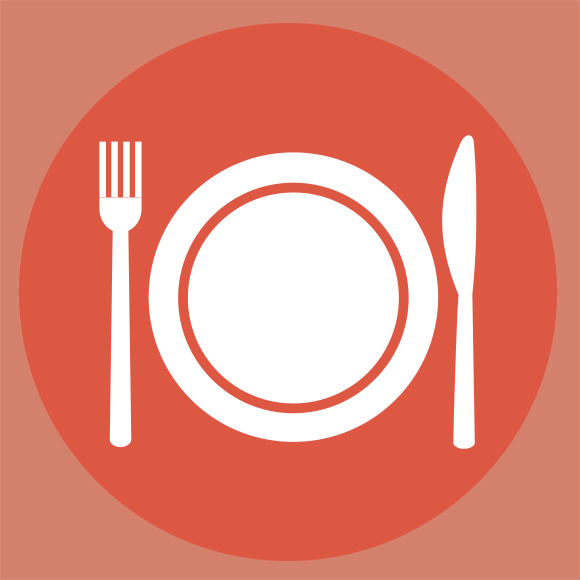 Each one showcases a different combination of flavors perfect for enjoying as a meal, snack or appetizer. 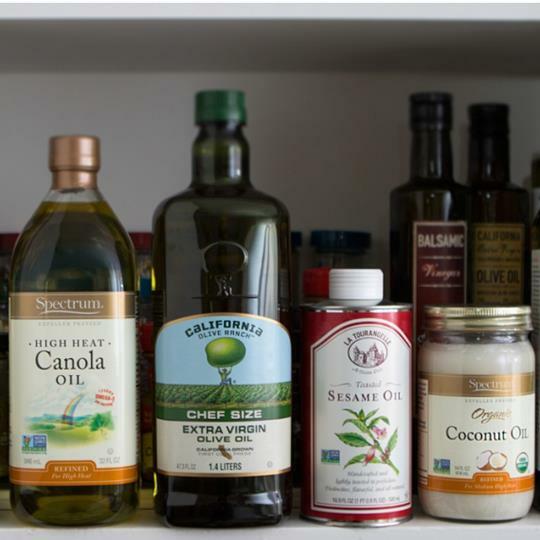 With so many oil options available on grocery shelves, it can be daunting to make the correct decision on which oil to use. Should you use olive oil or grapeseed oil? How about avocado oil? Dr. Liz Applegate, Ph.D. shares a few noteworthy facts on which oils are most versatle. If you are into fresh baked goodies, this Secret Special is for you! 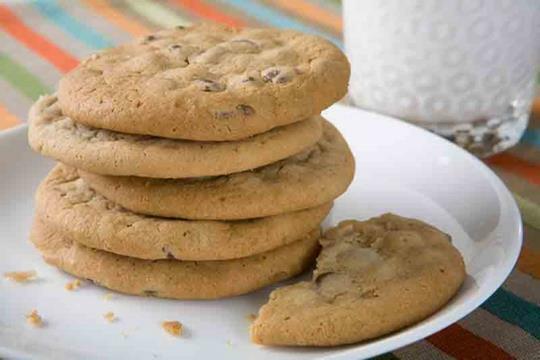 This Friday and Saturday, January 8 and 9, Nugget Markets Chocolate Chip Cookies 12-count packages are just $3.99! These tasty morsels are baked fresh in-house with premium Callebaut Belgian chocolate chips for extra semisweet goodness and the extraordinary quality Nugget Markets stands for. 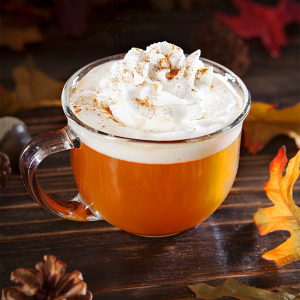 Perfect with a glass of milk for an afternoon treat. Limit four (4). While supplies last. No rain checks.